PadMan will release on February 9. 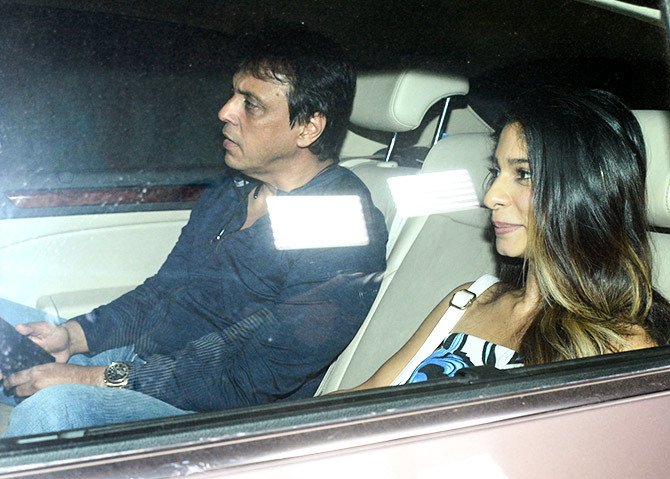 A special screening of Akshay Kumar's latest film PadMan was held in Mumbai. 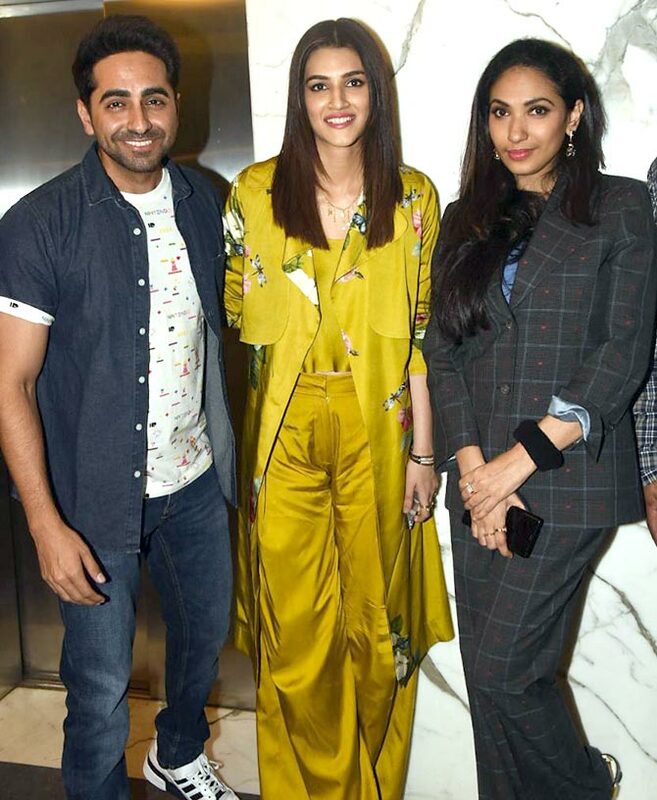 Directed by R Balki, the film also stars Radhika Apte and Sonam Kapoor. 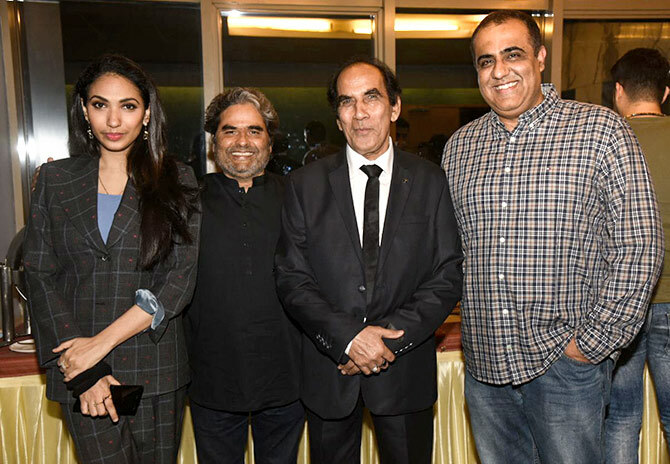 Before PadMan hits the theatres on February 9, co-producer Prernaa Arora hosted a screening for her friends from the industry. 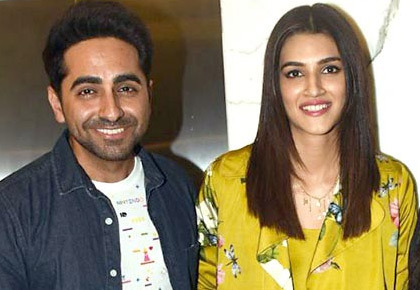 Bareilly Ki Barfi co-stars Ayushmann Khurrana and Kriti Sanon with Prernaa Arora. 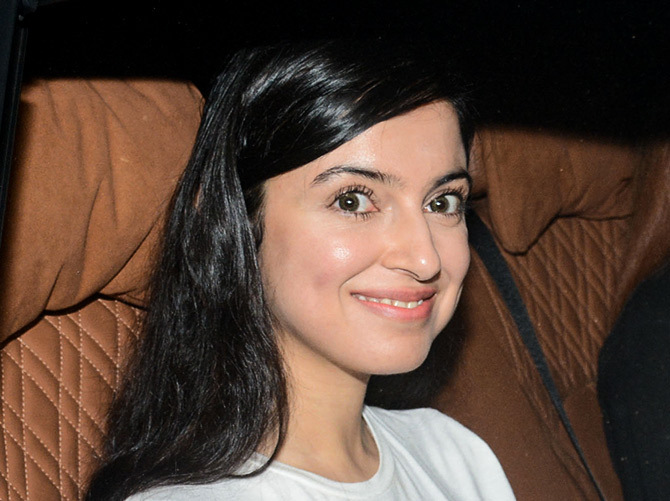 Yami Gautam is all set to cameo in Prernaas's Batti Gul Meter Chalu. 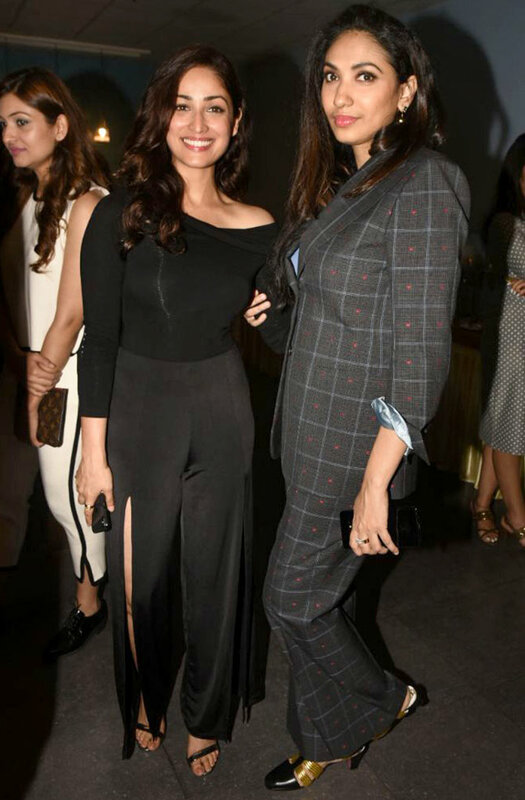 Nidhhi Agerwal made her debut in Munna Michael. 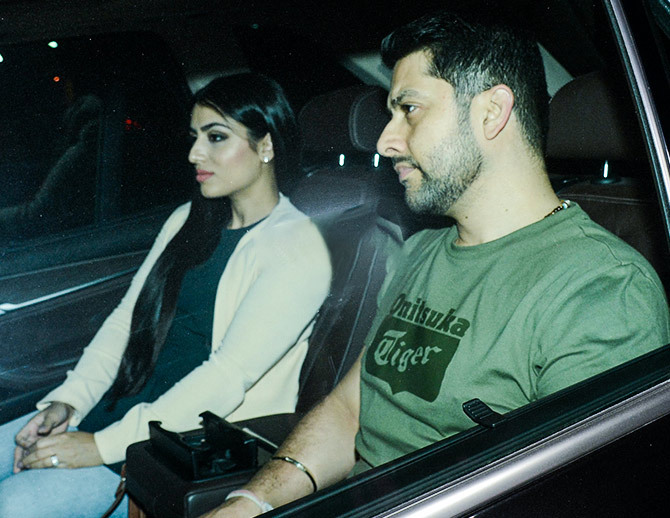 Aftab Shivdasani with wife Nin Dusanj. 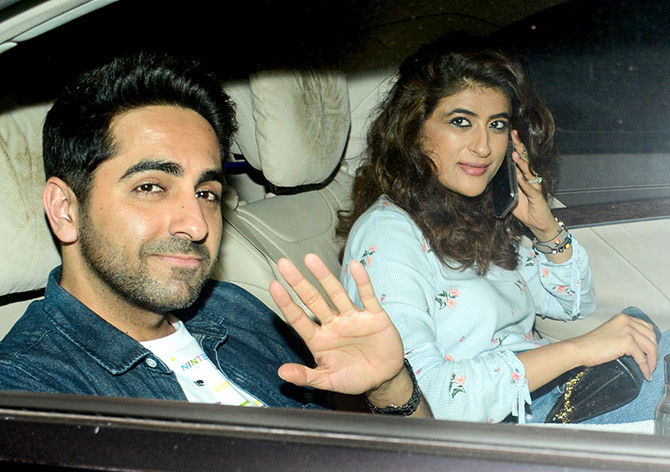 Ayushmann drives in with wife Tahira. 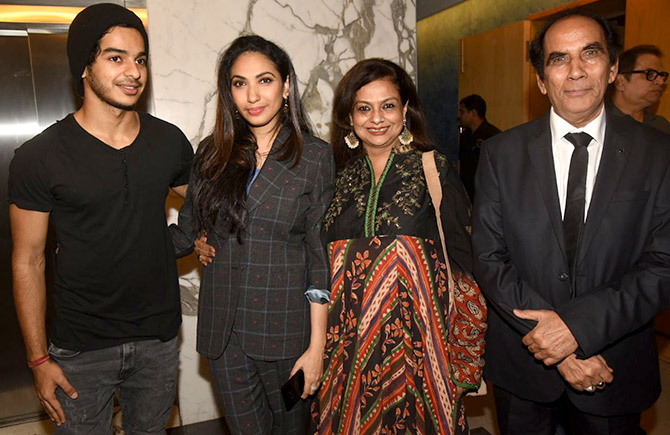 Ishaan Khatter, who recently promoted his first film, Beyond The Clouds with Prernaa, his mother Neelima Azeem and Prernaa's father. 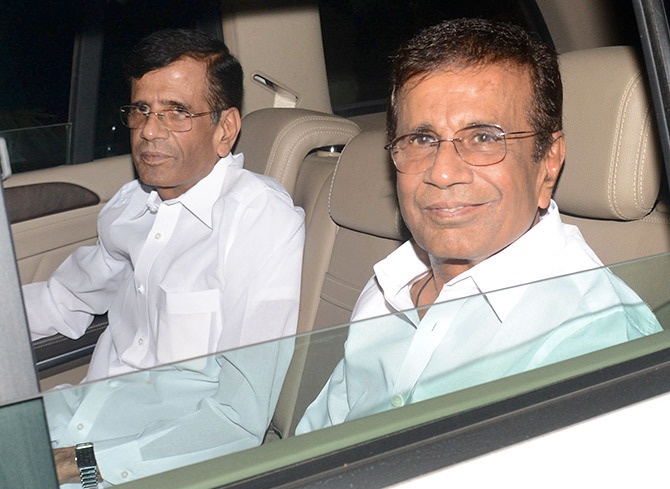 The Burmawalla brothers: Abbas and Mustan. Mukesh Bhatt with wife Nilima and son Vishesh. 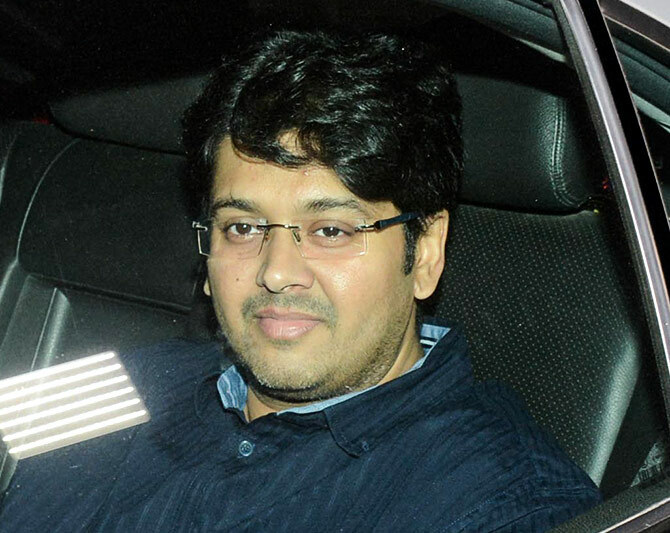 Writer and director Milap Zaveri. 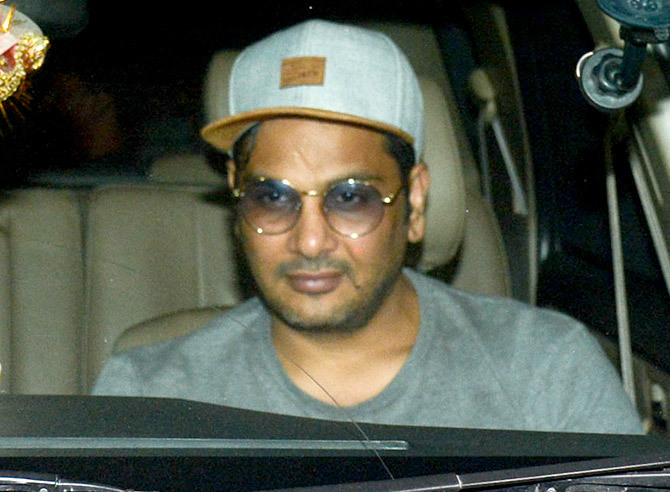 Prernaa will be producing Vishal Bhardwaj's next film, starring Deepika Padukone and Irrfan. 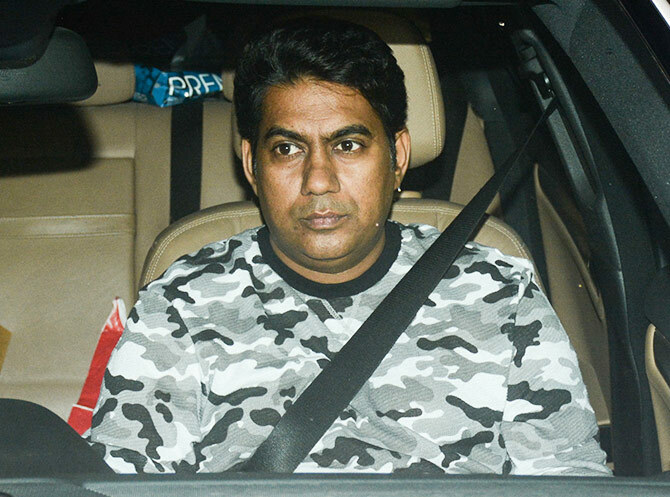 Also seen here are Prernaa's father and Amar Butala, chief acquisition officer, Fox Star Studios. 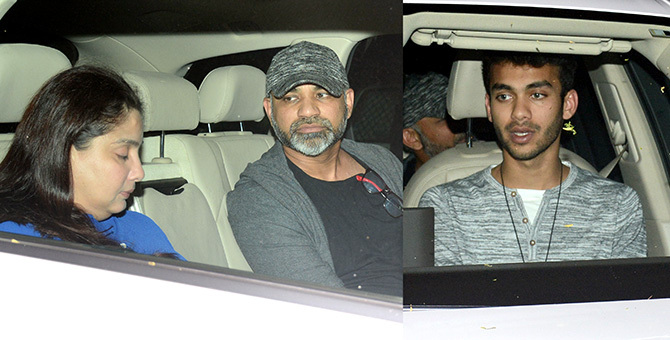 Abhinay Deo and son Yug. Director-writer Sajid Samji of Sajid-Farhad fame with his family.